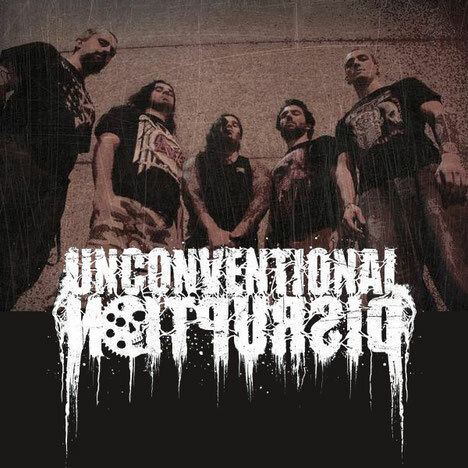 Unconventional Disruption is 5 piece metal band from Italy was formed by Project Max (Guitar) and Gory (Vocals) in 2007. 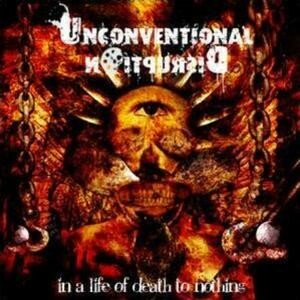 In the late 2008 they started to record their first 5 song Demo In a life of death to nothing, released during summer 2009. The sound they play is experimental death metal with brutal riffs. You can download the EP for free now. See the DOWNLOAD section to get.